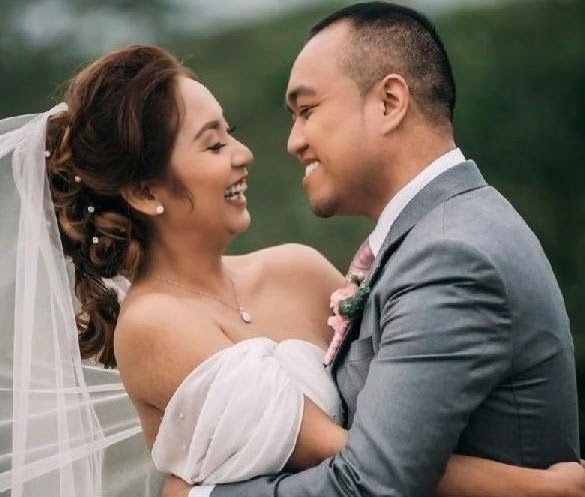 Set in the now chilly Tagaytay, Ralph and Luanne finally sealed their love with an eternal bond in front of their family and friends and before God. It was also the second time when a couple decided to get married in one of the 3 churched inside Calaruega. The mood was relaxed and it was just a different view from the usual we see (Chapel and the Hill and the “famous” Calaruega church). Here are some photos from their official photographer Anthony Co Photography. 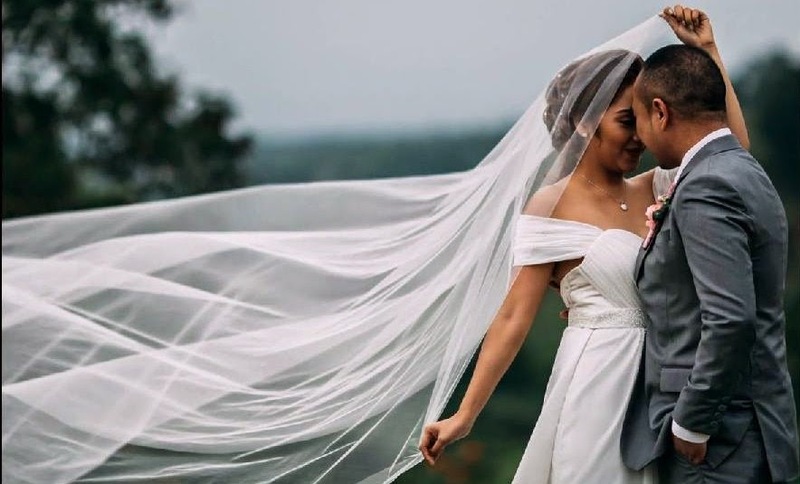 See this beautiful wedding in their onsite video.